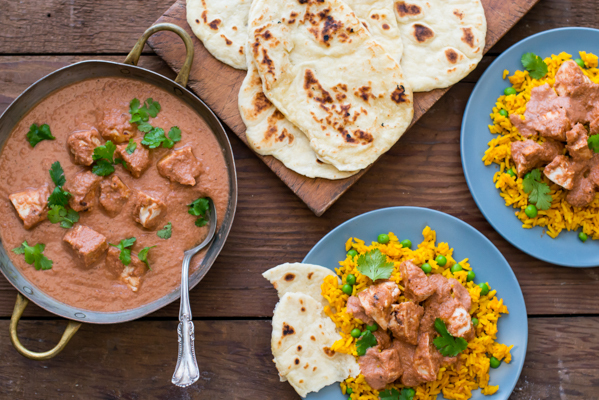 It’s cold outside, so why not add a little heat to your holiday cooking? 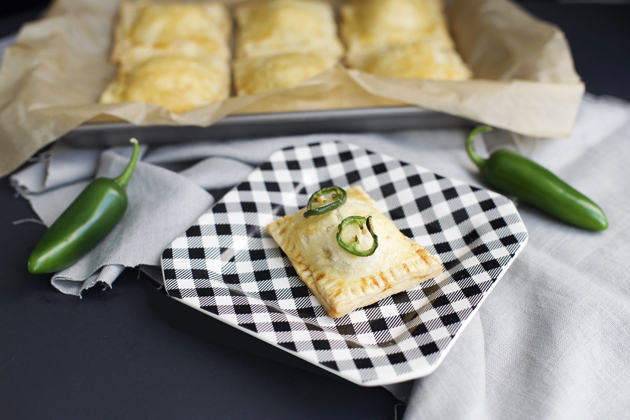 These Cheesy Jalapeño Pop Tarts are just the thing. It’s my latest food mashup: one part pop tart and another part jalapeño popper. This is comfort food with a kick people, and I am not mad about it at all. Hopefully you feel the same. These Cheesy Jalapeño Pop Tarts can be made day of or you can put them in the freezer for baking later. Since it’s not easy to get the timing perfect when cooking a feast, make-ahead recipes are always handy during the holiday season. These are great snacks to have around for guests too. Should we get to making these bad boys? 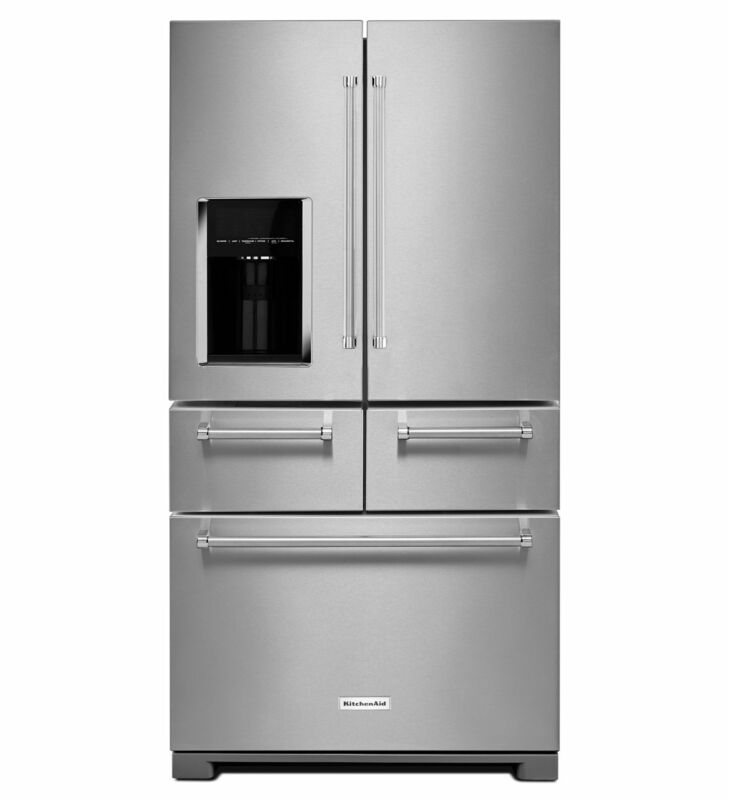 Pull the cream cheese out of the KitchenAid® Multi-Door Refrigerator and set it out to soften. I keep my cream cheese, along with other cheeses and deli items, in one of the drawers of my Refrigerator with the temperature control on the “deli/cheese” setting. I’m not going to lie… I feel pretty spoiled while everything stays very fresh in my Refrigerator because of the Preserva® Food Care System. 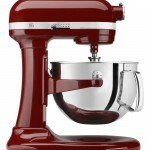 Using a KitchenAid® Stand Mixer fitted with the flat beater attachment, mix together the flour, salt, and sugar. Add the butter and mix until it resembles a coarse meal. Add the water and mix until the dough starts to stick together. Gather the dough and drop onto a work surface. Divide the dough in two. 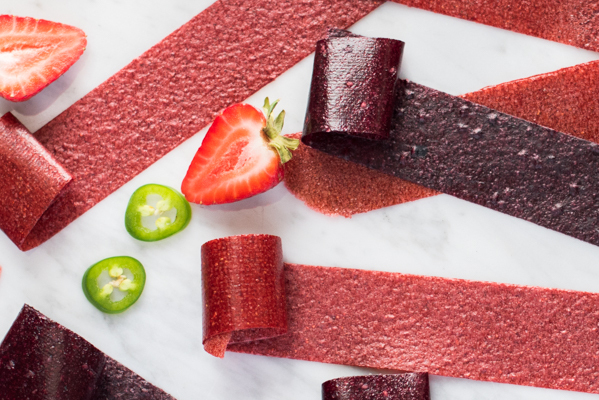 Shape each portion into a disc, wrap with plastic wrap, and refrigerate for one hour. While keeping the other disc in the refrigerator, roll out one disc to a 14″ x 12″ rectangle. Use a KitchenAid® Chef Knife to trim the edges and make a straight 12″ x 10″ rectangle. Then cut into six 4″ x 5″ rectangles. The Utility Knife worked so well for an odd job like this. Using the other dough disc, repeat these steps, and set aside the rectangles. Line a baking sheet with parchment paper. Transfer the six rectangles from the work surface to the baking sheet. 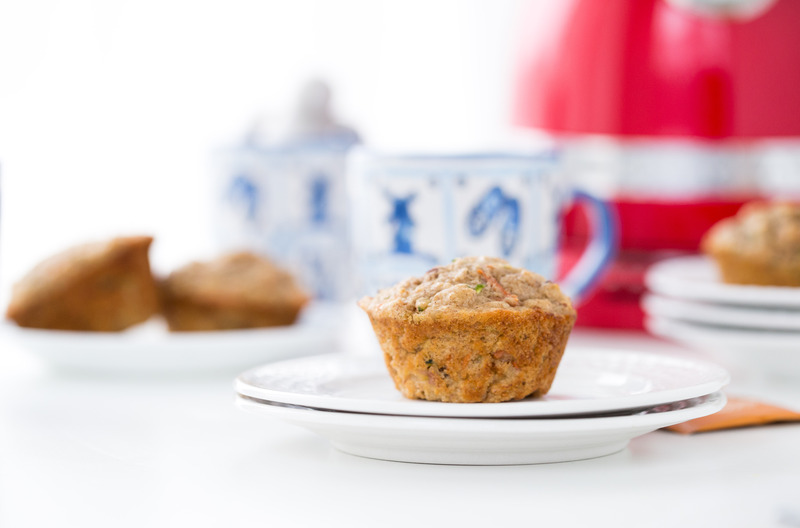 Using a Stand Mixer fitted with the flat beater attachment, mix together the filling ingredients. Brush the six rectangles with egg wash, and spoon about 2 tablespoons of the filling onto each rectangle. Top each with another rectangle. Seal the edges with a fork. Brush the tops with egg wash, and poke about five to six holes in each pop tart. Place in the freezer for at least two hours. If you will be baking days later, cover the baking sheet with plastic wrap before freezing. Preheat the KitchenAid® Combination Wall Oven to 375° F. Bake for about 25 minutes or until the pop tarts are golden brown. Plate and take a bite! You can serve them plain or garnish with baked jalapeño slices. I would love to see your take on my Cheesy Jalapeño Pop Tarts. Share your take on these Cheesy Jalapeño Pop Tarts on Instagram using #MadeWithKitchenAid for a chance to be featured. Pull the cream cheese out of the KitchenAid® Multi-Door Refrigerator and set it out to soften. While keeping the other disc in the refrigerator, roll out one disc to a 14″ x 12″ rectangle. Use a KitchenAid® Chef Knife to trim the edges and make a straight 12″ x 10″ rectangle. Then cut into six 4″ x 5″ rectangles. Using the other dough disc, repeat these steps, and set aside the rectangles. Line a baking sheet with parchment paper. Transfer the six rectangles from the work surface to the baking sheet. Using a Stand Mixer fitted with the flat beater attachment, mix together the filling ingredients. Depending on your heat tolerance, use one or two jalapeños. 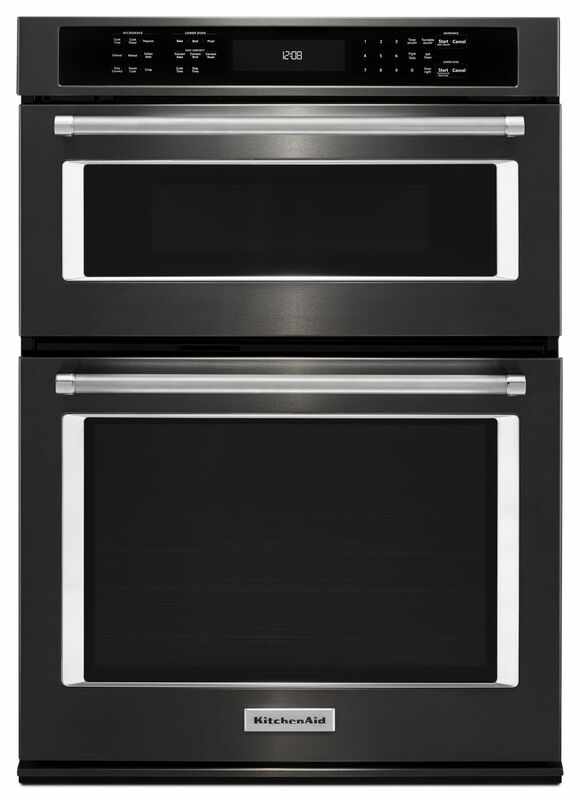 Preheat the KitchenAid® Combination Wall Oven to 375° F. Bake for about 25 minutes or until the pop tarts are golden brown. Plate and serve them plain or garnish with baked jalapeño slices.